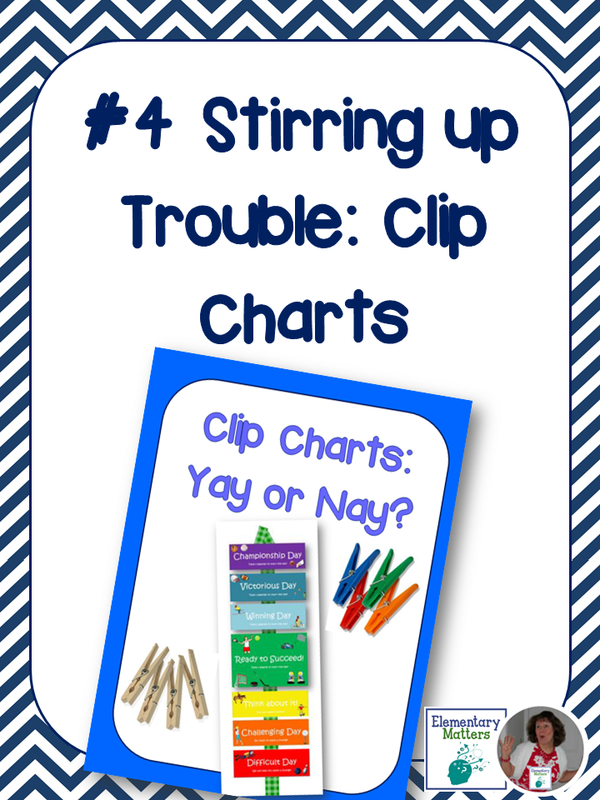 It's Friday, and I'm sharing 5 random things from my week. 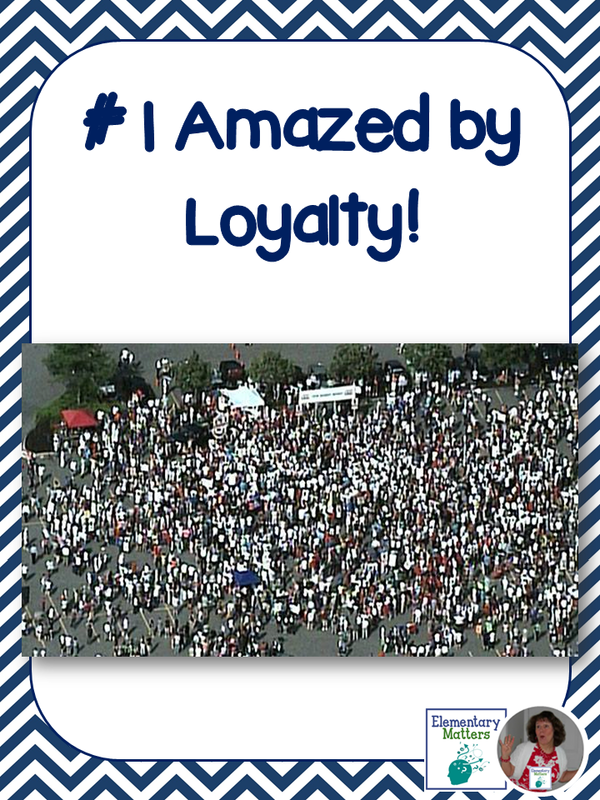 The most amazing is #1 about loyalty! Do you know why these thousands of people have assembled? A local grocery business is causing quite the stir these days. Their beloved leader and CEO was fired last week by the board of directors. Now, in this day and age, most people don't even know the CEO, never mind take the risks these people have taken to fight for his job. Last Sunday, I went into my local market with my daughter to get her a case of water before bringing her back to Boston. (It's hard for city kids to buy something that heavy, since they would have to carry it back to their apartment!) When we went inside, there was hardly any water left. Out of curiosity, we took a little walk and were amazed at how the shelves were NOT stocked, and the produce section was completely empty! Protests and boycotts have continued all week, more people have been fired, a lot of people have refused to go to work, and have spent their time protesting and urging people to shop elsewhere until this issue is resolved. Why are they so upset? Their former leader was apparently the kind of leader who cares about his employees and his customers. He has managed to learn the names of all his employees in a number of stores, and has treated them like family. He has also managed to keep the prices well below those of competing grocery store chains. There is a lesson to be learned here, about leadership! Take a look at this local town video and check out the loyalty of the employees and customers! 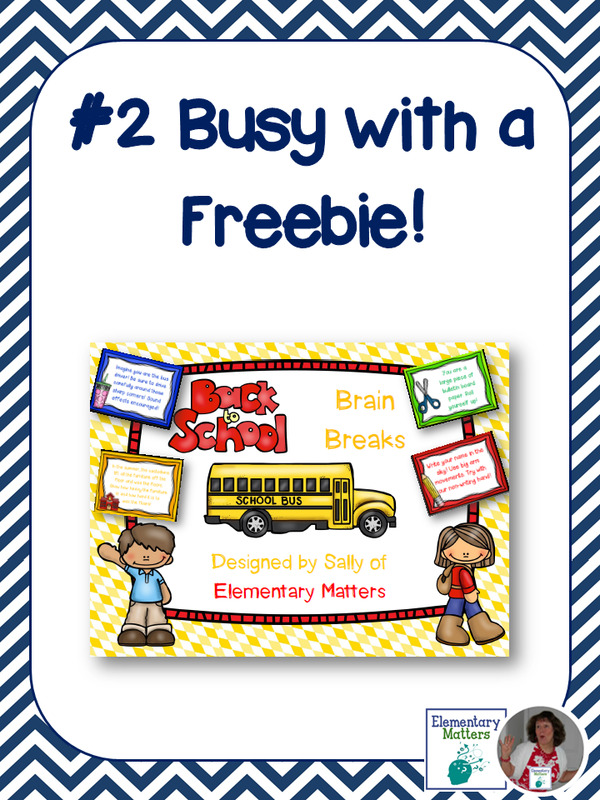 I was busy this week making a freebie for back to school. You can check it out HERE. 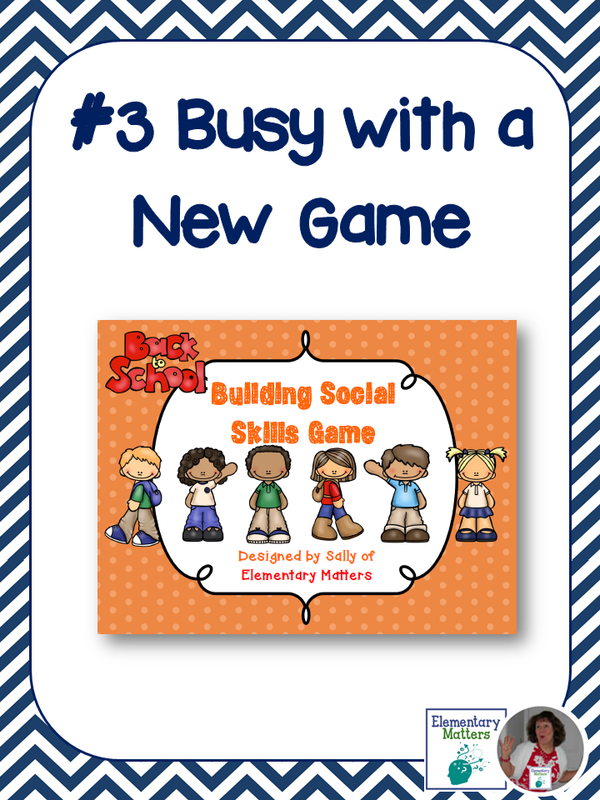 I've also been working on a new game for the beginning of the year to work on taking turns, interacting politely, and sharing ideas. Stay tuned for this one! 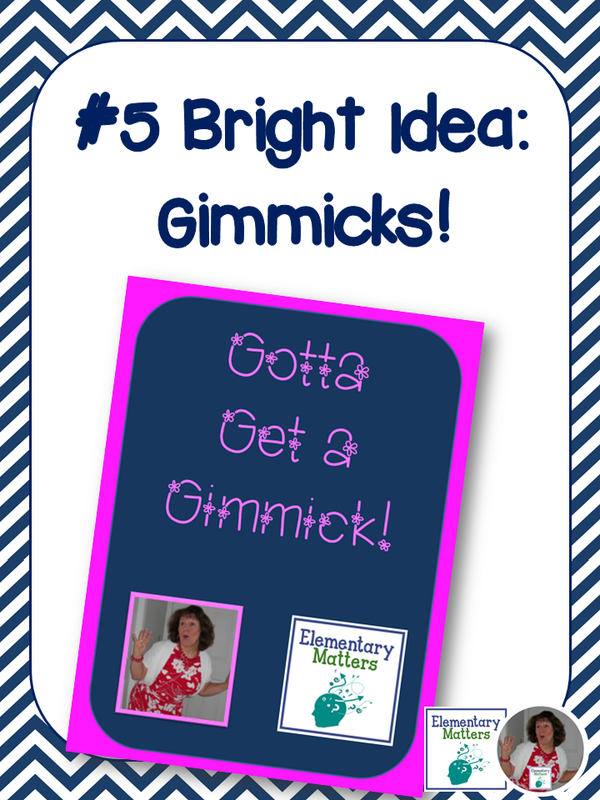 On the other hand, my latest post for the Bright Ideas Blog Hop has been very successful. Come see several gimmicks to motivate and engage students HERE. 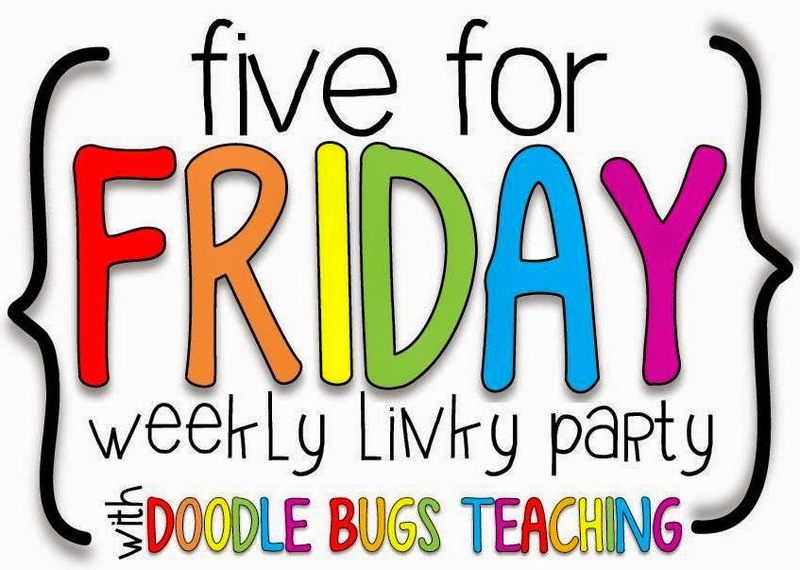 I'm linking up with Doodle Bugs Teaching for another Five for Friday! 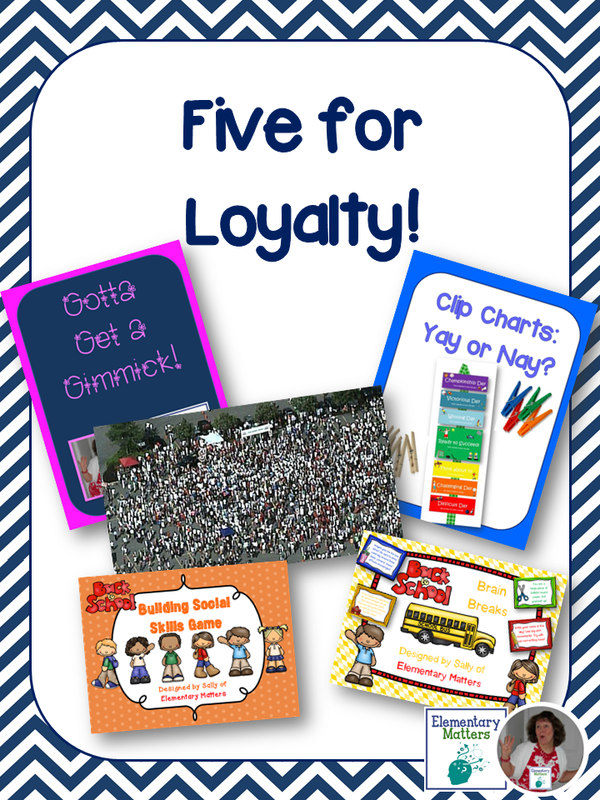 Be sure to stop by for loads of other Five for Friday ideas!